Yes! It is once again time for the Maryhill Festival Of Speed. 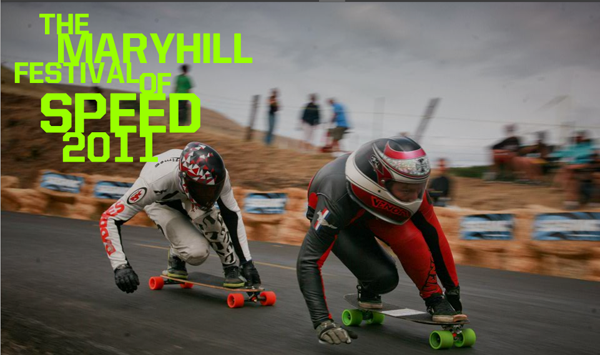 The annual Maryhill downhill race is definitely one of the funnest (est) races held in the US. 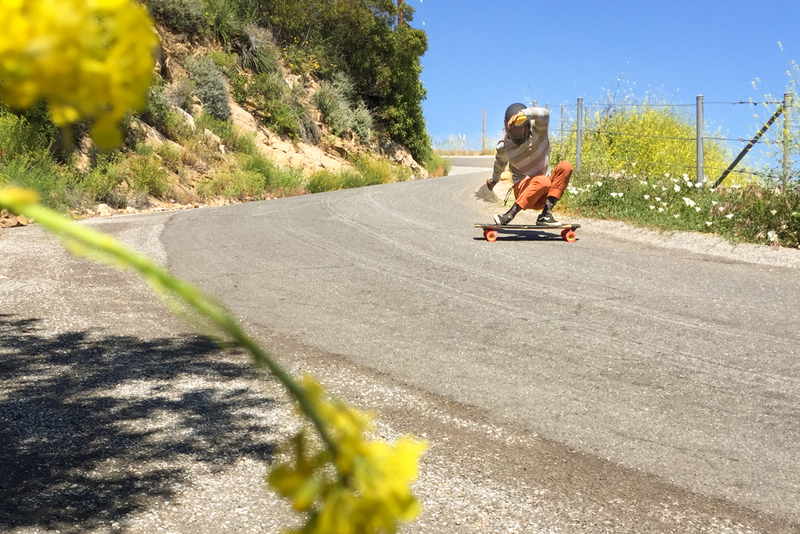 Perfect asphalt, buttery corners, and an epic backdrop of Washington countryside. If you make it to one race this year, make it to the 2011 Maryhill FOS, June 29-July 3. You will not regret it. 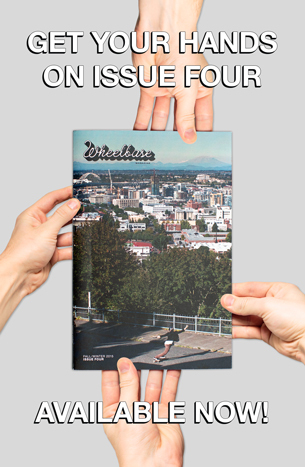 We’ll be there for sure; waiting for ya with a cold beer, some stickers, and a story or two to tell. For more detailed info and to find out how to sign up, click on the link below—it’ll take you directly to the Maryhill website. See ya there.